On 4 April 2019, the Hong Kong International Arbitration Centre (HKIAC) received approval to be recognised as a “permanent arbitration institution” in Russia. The HKIAC is the first foreign institution to receive such approval, which marks an unprecedented change in the Russian arbitration landscape. 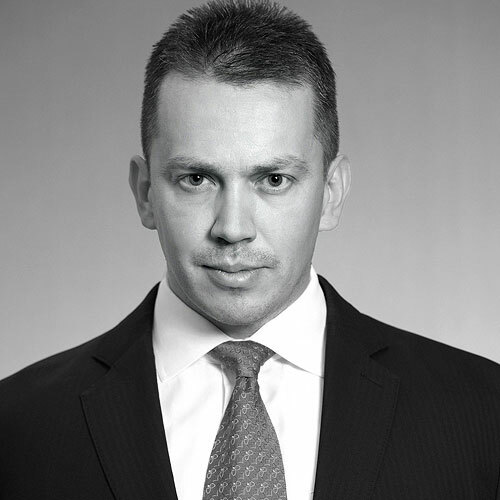 Obtaining the “permanent” status means that the HKIAC will be able to administer arbitrations which relate to certain Russian corporate disputes. In The Chartered Institute of Arbitrators v B, C, D  EWHC 460 (Comm), the Commercial Court granted an application made by the Chartered Institute of Arbitrators (the CIArb) under CPR 5.4C for permission to obtain copies of certain court records, to be produced in disciplinary proceedings against a CIArb member. The Court found that the public interest in ensuring CIArb members meet their professional standards outweighed the confidential nature of the arbitration, and allowed the disclosure of certain documents which were on the court’s records and which had originally been produced during an arbitral hearing. Herbert Smith Freehills’ London-based international arbitration partners Paula Hodges QC, Craig Tevendale, Nicholas Peacock, Andrew Cannon and Chris Parker have all been named amongst 200 leading lawyers in Legal 500’s inaugural UK International Arbitration Powerlist. The list, which is based on extensive research by Legal 500, highlights the UK’s leading arbitration practitioners working in law firms and at the Bar. The research is based upon submissions, client referees, interviews and feedback to refine the top arbitrators globally. The firm’s international arbitration team in the UK has been described by Legal 500 as a ‘strong team of dedicated lawyers who master complex subject matters… the advice is pragmatic, measured and fit for purpose’. 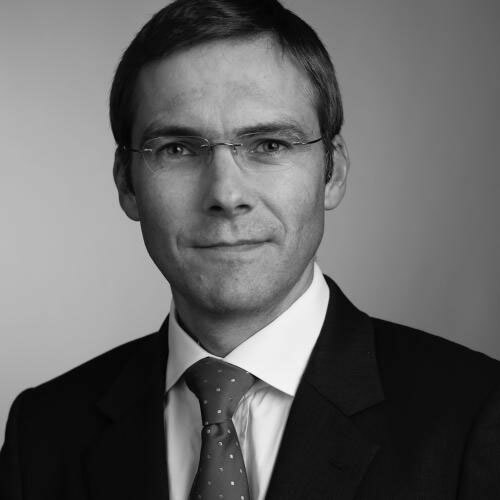 UK Head of Arbitration Craig Tevendale commented: “We are all thrilled to feature in the inaugural “Powerlist” amongst esteemed colleagues from within the UK arbitration community, a great many of whom we recently hosted at our London Arbitration Community Dinner. It is fantastic to have all five partners recognised in this way”. In late November 2018, the Russian Arbitration Association (“RAA”) published a detailed study on the application of the New York Convention in Russia between 2008 and 2017. The Working Group of the RAA analysed 10 consecutive years of case law on the recognition and enforcement of foreign arbitral awards in the Russian courts. The study provides valuable statistical data on the success rates of Russian enforcement proceedings under the New York Convention and uncovers interesting trends for those looking to enforce in the jurisdiction. In a decision of 11 March 2019, the Supreme Court of India (the “Court“) struck down part of an arbitration clause which required a claimant to deposit 10 per cent of the amount claimed with the arbitrator before the arbitration went ahead. The contract was between a government entity and a private party and the Court relied on principles of Indian constitutional and administrative law to hold that the clause was arbitrary and therefore liable to be struck down. The Court also emphasised the need for arbitration to be speedy, effective and inexpensive so that it can “de-clog” the overburdened court system in India. This is an important decision for parties with arbitration agreements with Indian state or state-owned entities, and another encouraging indicator of the pro-arbitration mindset shown by the highest echelons of the Indian judiciary. The global financial markets are currently preparing for the phasing out of the London Inter-bank Offered Rate (or LIBOR) and other Inter-bank Offered Rates (or IBORs). LIBOR is the most widely used benchmark interest rate globally, employed in an estimated US$350 trillion worth of financial contracts worldwide. LIBOR may also be used in commercial contracts – for example, in price adjustment mechanisms in share purchase agreements, price escalation clauses or as a reference rate for contractual interest on late payments. LIBOR may also be specified in arbitration clauses as a benchmark rate for interest on the award. Many financial instruments affected by the discontinuation of LIBOR will include arbitration clauses. As discussed below, whilst the substantive disputes arising from the end of LIBOR will be the same whether they are resolved in a court or by an arbitral tribunal, there are some additional considerations particular to the arbitration process which are relevant in the context of LIBOR discontinuation disputes. Further, even when determining a dispute which does not arise from the end of LIBOR, arbitral tribunals may have to grapple with how to award interest where an arbitration clause uses LIBOR as a reference point. Read more in the E-bulletin here. The International Council for Commercial Arbitration (ICCA) and the International Bar Association (IBA) have launched a Joint Task Force on Data Protection in International Arbitration Proceedings. 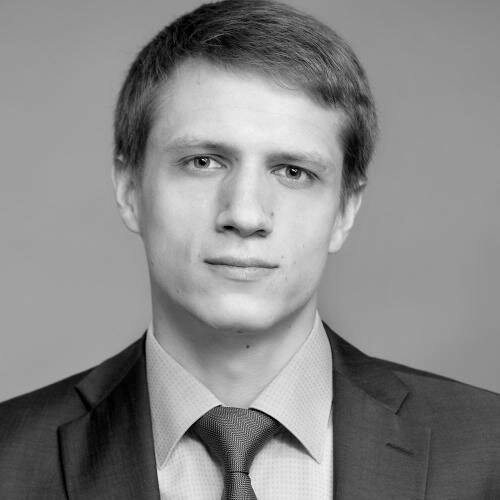 As discussed in our recent blog post, the Moscow Arbitrazh Court and appeal courts recently found that a reference to the arbitration rules of an arbitral institution was not sufficiently clear evidence that the parties had agreed on that specific institution to administer the resolution of their disputes. The case related to the ICC standard arbitration clause and the ICC has applied to the Russian Supreme Court for clarity on its approach. However, in the meantime, the ICC has issued an additional modified standard arbitration clause “to take account of the requirements of national laws and any other special requirements that the parties may have“. The ICC then proceeds to state that it is “prudent” for parties wishing to have an ICC Arbitration in Mainland China or in Russia “to include in their arbitration clause an explicit reference to the ICC International Court of Arbitration“. For further information, please contact Alexei Panich, partner, Nick Peacock, partner, Alexander Khretinin, senior associate, or your usual Herbert Smith Freehills contact. There is an emerging consensus among the arbitration community that parties, arbitral institutions and tribunals in individual arbitration matters must give greater attention to cybersecurity in order to minimise the risks of a successful attack. International arbitrations can involve parties that are prominent targets or potential targets of cyberattacks. As part of the arbitral process, those parties may share material which is not in the public domain and access to which may have the potential to influence individuals, employees, share prices, corporate strategies and government policy. Similarly, the outcome of an arbitration can have significant repercussions in the financial markets, meaning that obtaining draft forms of arbitral awards could be very lucrative for cybercriminals. As such, the arbitral process is a prime target for cyberattacks, particularly if hackers can identify a weak link in the chain of custody. Over the last year several tools have become available to assist stakeholders in the arbitral process address issues of cybersecurity, including the draft Cybersecurity Protocol produced by a working group from International Council for Commercial Arbitration (ICCA), the New York City Bar Association (NYC Bar) and the International Institute for Conflict Prevention and Resolution (CPR) (see here), and the International Bar Association’s (IBA) Cybersecurity Guidelines (see here). According to Russian media, the ICC has recently applied to the Russian Supreme Court (“SC“) asking that it clarify the approach of Russian courts to the ICC standard arbitration clause demonstrated in one of their cases (No. A40-176466/17). In this case the Moscow Arbitrazh Court and appeal courts (including the SC), found that a reference to the arbitration rules of an arbitral institution was not sufficiently clear evidence that the parties had agreed on that specific institution to administer the resolution of their disputes.